Do you have curly hair that is not quite there? Do you have curly hair that isn't quite curly enough? Do you have lots of frizz? Do you have poor curl definition? Do you have uneven curls? Do you have curls on bottom but flat on top? Do you straighten and not wash your hair for a week? Do you live in fear of humidity? Do you cake your hair in product just to see some curls? Do you stress about wearing your hair curly?! If you answered yes to one or more of those questions... Detailz now has a new product called DevaCurl that can fix any or all of those problems for you! 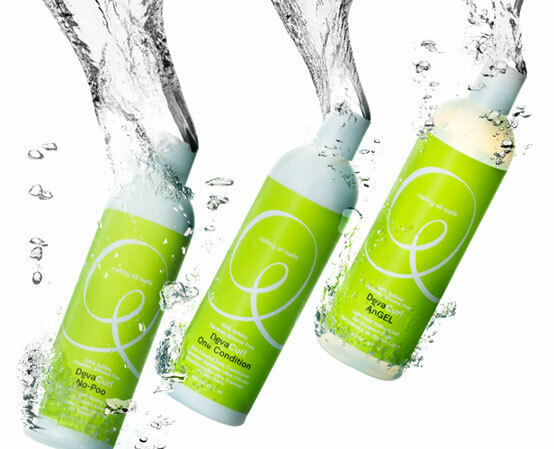 DevaCurl is a 3-Step system with a variety of other products to help you out with your specific curl type and/or problems. Come see me for a consultation! Take the 3 step challenge! 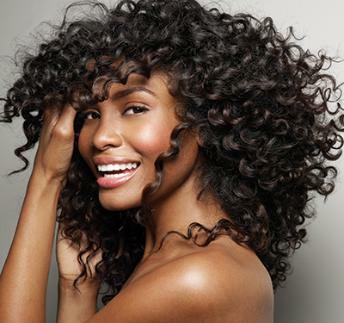 ~ We will analyze your curl type, what may or may not be missing for your curls, and what products need to be used. ~ We will then shampoo and condition your hair and perform the 3-step system on you, showing you how to repeat the service yourself at home. ~ We will walk you through the steps and explain why we are using something and what it will do for your curls. ~ You will know the do's and dont's and what your hair may or may not need. ~ And of course we style it to show you your new curls! The consultation takes about 1 hour and of course product is for retail if you wish to pick some up.